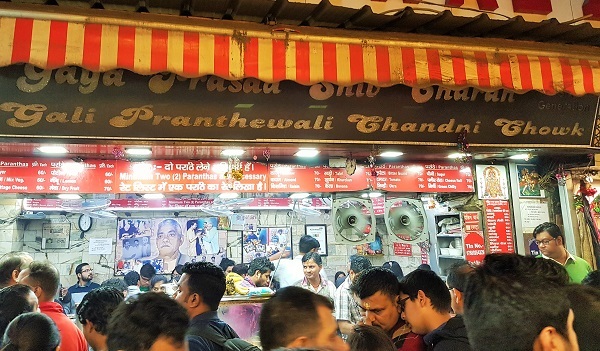 Almost everyone (including me) have heard a lot about the very famous Parathe Wali Gali at Chandni Chowk in Delhi and it was on my to-visit list from a long time. 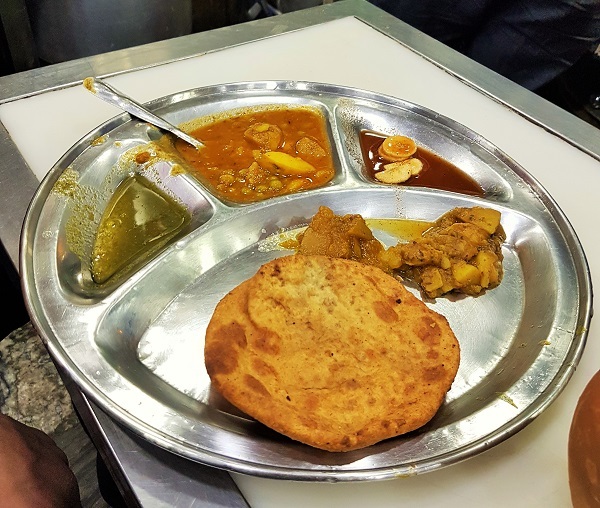 So, in December I got lucky and while I was going to attend my brother’s marriage in Gwalior, I thought of a stopover at Delhi for a day, which was sufficient to take a visit to Parathe Wali Gali and experience some great and delicious parathas. December 10th was the date I booked my flight tickets from Bangalore to Delhi. 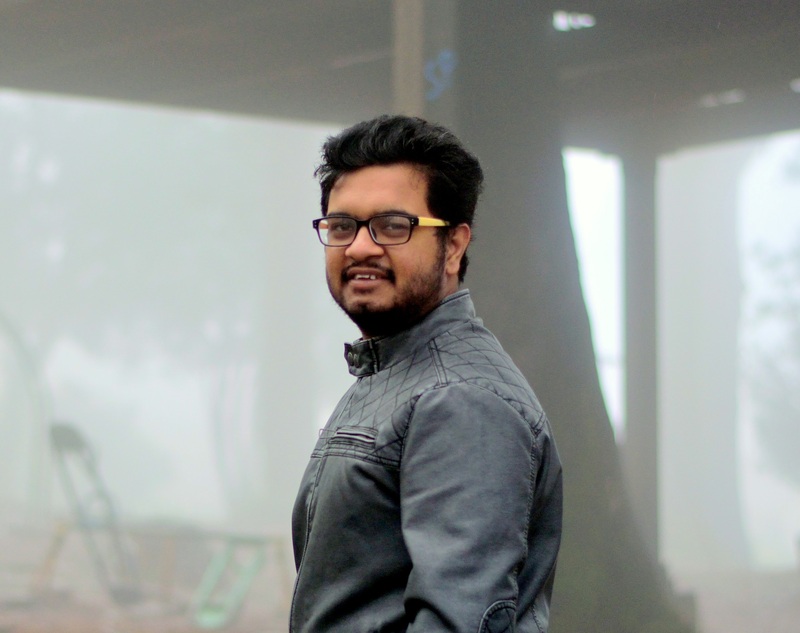 I especially booked the early morning flight so that I can reach Delhi early and have enough time to meet my friend and cover the places, which I have planned to visit. My flight landed at 8.30 AM and after spending a little time at my friend’s place, we (me and my friend) left for our destinations. 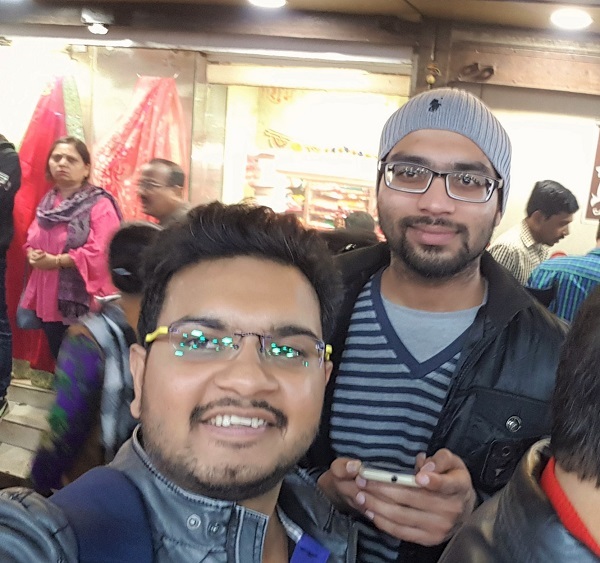 Before heading towards the Parathe Wali Gali, we attended the Comicon, which was happening in Delhi at the time. Though it was Saturday, which means the majority of offices were closed, but the metros were fully packed. 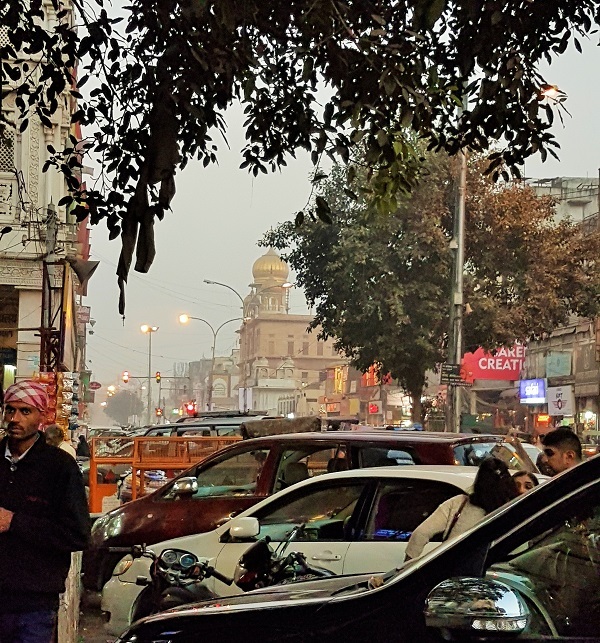 We reached Chandni Chowk at around 4 PM, which is the nearest metro station to ‘Paranthe Wali Gali,’ and after a small walk from the metro station, we were on the crowded roads near Chandni Chowk. 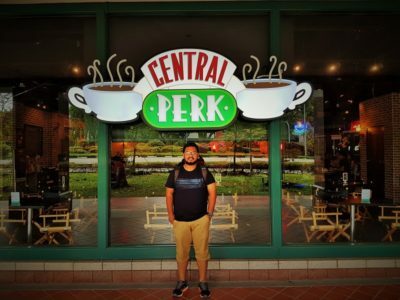 I was really excited to see the place, which I have always seen in a movie or in the TV shows, etc. 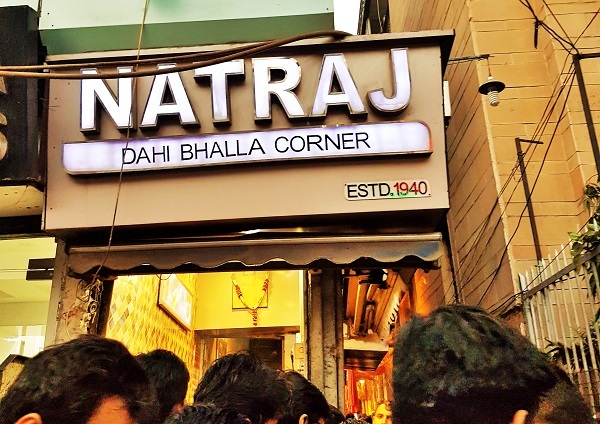 After coming out of the Chandni Chowk Metro Station, our first stop was the Natraj Dahi Bhalla Shop, which was established in the year 1940. 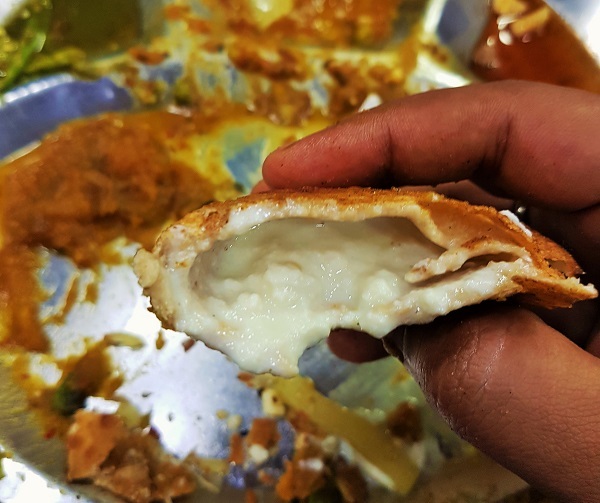 Believe me it or not, it was the tastiest Dahi Bhalla I have ever had in my life. So refreshing, so delicious that I couldn’t stop myself from buying another one. 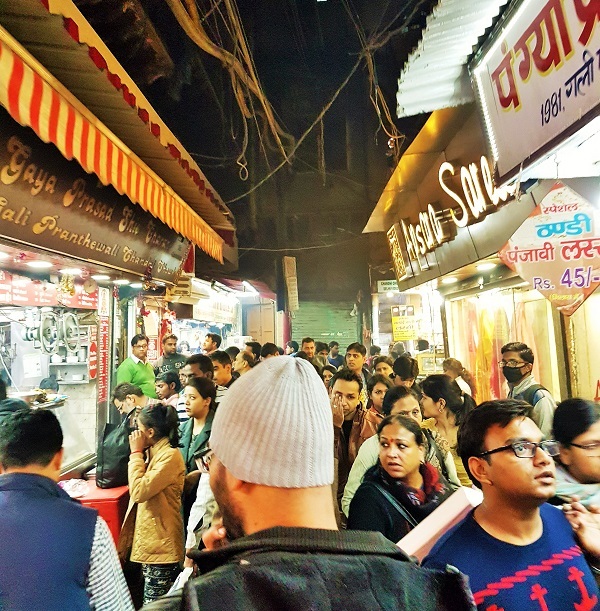 The shop gets pretty crowded in the evening hours, so you may have to wait for a little or even may have to push yourself through the crowd to get a single plate of Dahi Bhalla. My friend was tall, around 6 feet, so I told him to take the advantage of the height . 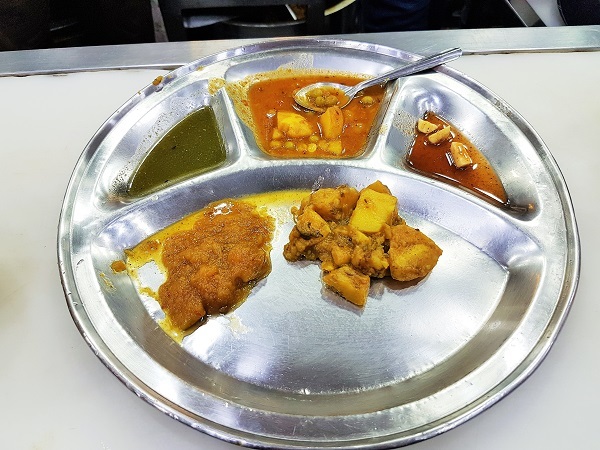 After a refreshing Dahi Bhalla, it was the time to head towards the much awaited: Parathe Wali Gali, which is just across the road from Natraj Dahi Bhalla. 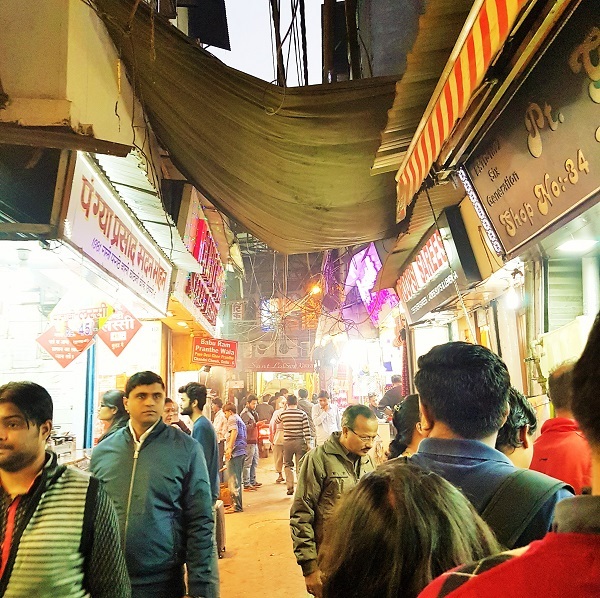 As you enter the street, you can see a line of shops, selling varieties of Parathas and other food items. If you have a sweet tooth, you must visit the place. 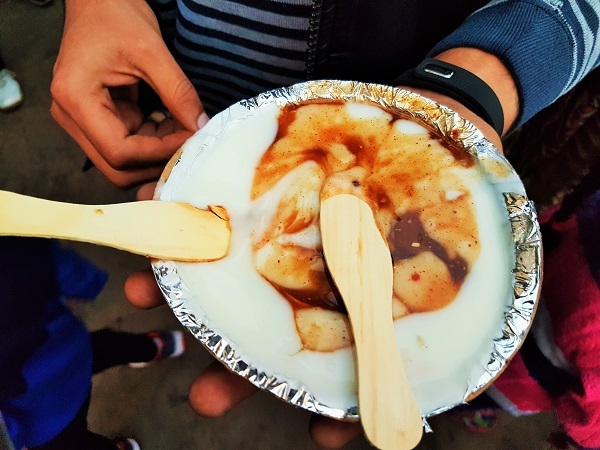 Because apart from parathas, you can find some of the tastiest sweet dishes like rabdi, jalebi, etc. 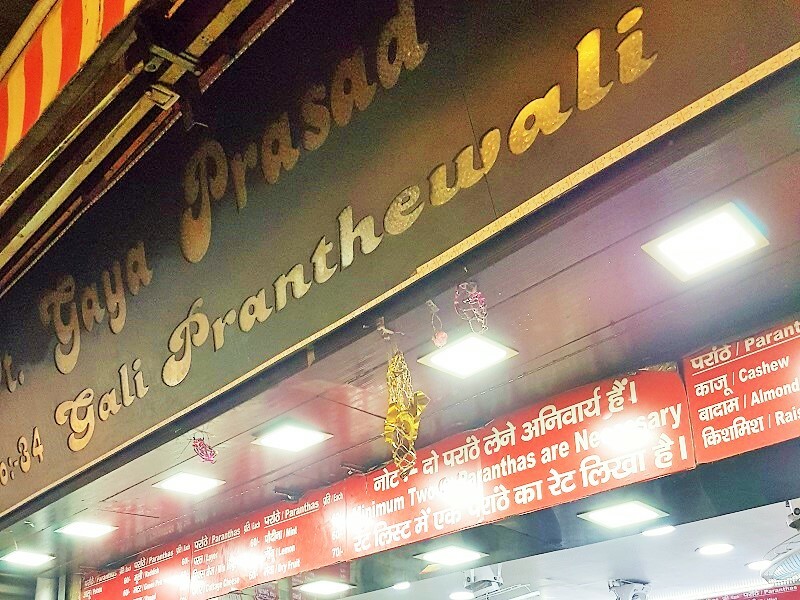 Out of myriads of shops, selling delicious parathas and other cuisines, Pandit Gaya Prasad Shivcharan’s paratha shop is the oldest one. 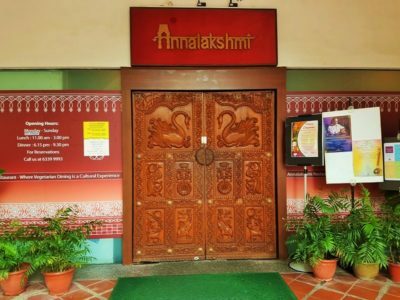 It was established in the year 1872 and various known freedom fighters like Pt. Jawaharlal Nehru, etc. 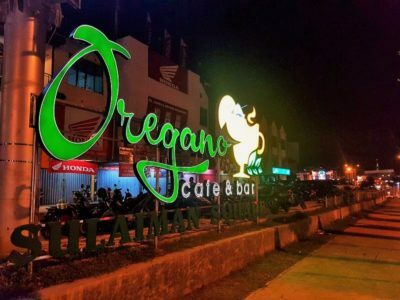 have enjoyed the parathas here. 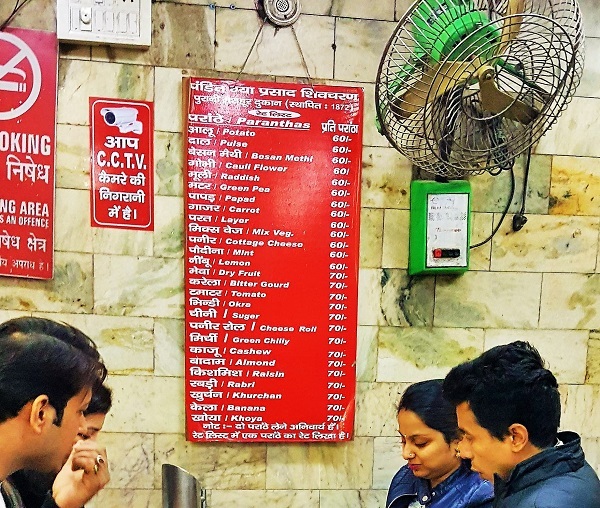 The menu at the shop had more than 20 varieties of parathas to choose. You name it and you have it on the menu. Though it is mandatory to order two parathas at least, they can be of the different variety, but it must be two. Almost all the parathas were in the range of Rs. 50-70. Apart from the regular ones like Aaloo paratha, gobhi paratha, muli paratha, etc. there were some, which were unique and I have never tasted before. 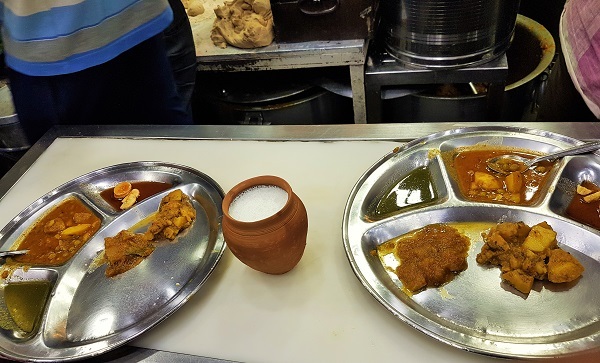 One of them was besan methi paratha and the superbly delicious rabdi paratha. I would strongly recommend everyone to try the rabdi paratha. There are three varieties of vegetables viz. pumpkin, potatoes and one gravy of peas and potato and two types of chutneys. The service at the shop is extremely fast and everything is served hot and fresh. 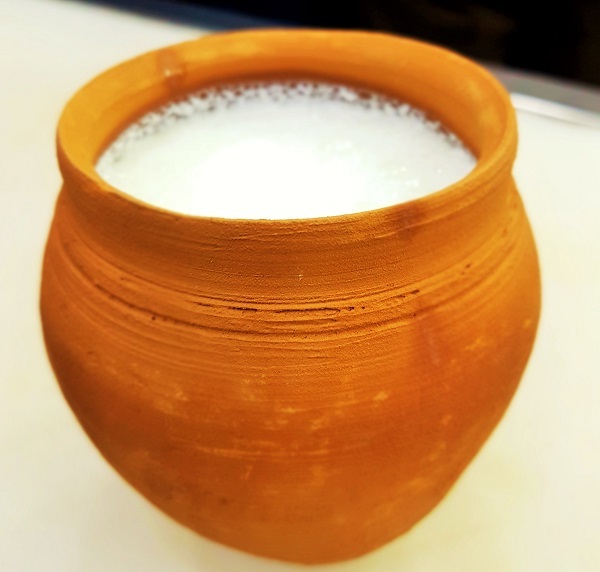 We also tried the lassi, which was sumptuously delicious. 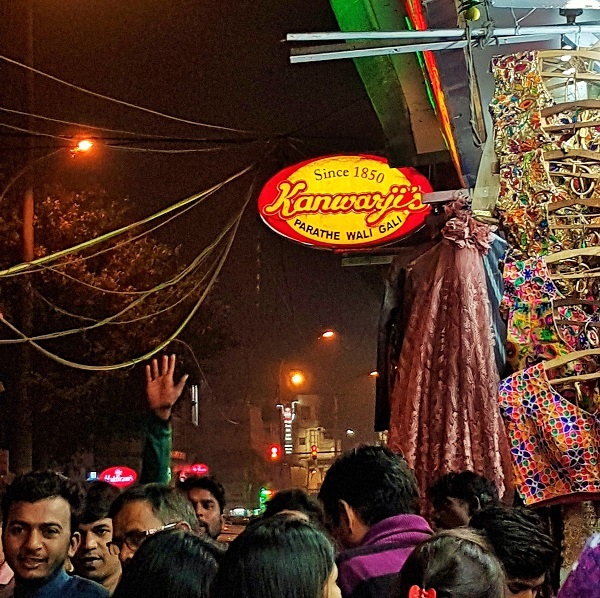 My visit to Parathe Wali Gali was a memorable one. 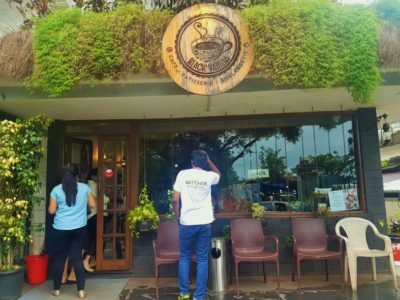 It is one of the best places to visit in Delhi and once in a lifetime, everyone must visit this location.